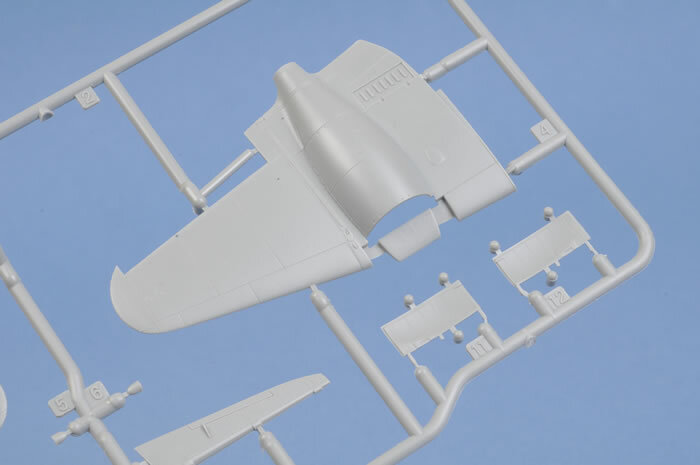 51 light grey plastic parts on five sprues, seven clear parts on one sprue, one PE fret with 5 parts, decals for six aircraft plus a three page fold-out instruction sheet with a parts plan, six build diagrams and three pages of paint/decal instructions. 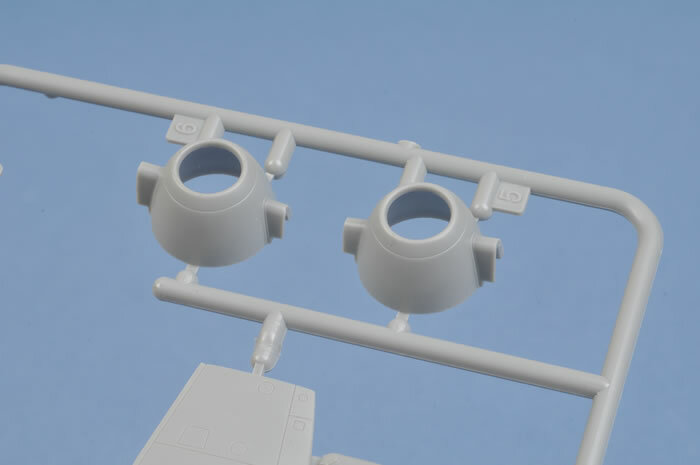 Superb detail and moulding, very clear and thin three piece canopy, detailed cockpit, wheel wells and undercarriage, dropped flaps and PE dive brakes. Reasonably clear line drawing instructions. Red colour in decals is too bright and Sky doesn't look good. I am told the F.3 had a spade grip on the fun stick but Dragon have supplied a pistol grip. 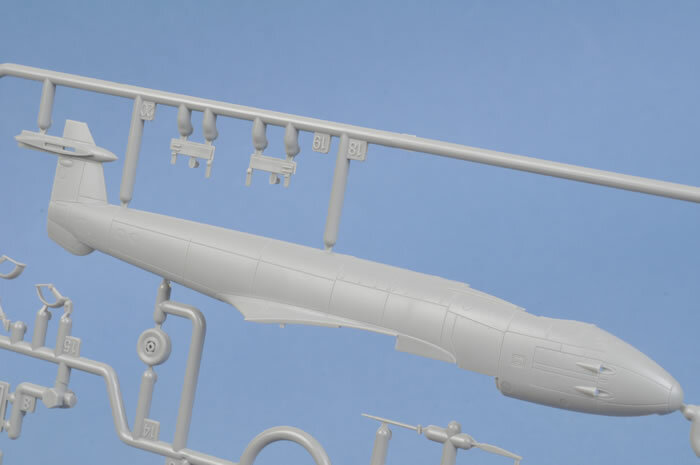 If this is typical of what is coming from Dragon in 1/72 scale, then look out Tamiya, Hasagawa and Revell. I got into 1/72 scale armour just before Dragon did the same thing. Their first twenty or thirty releases were not real good, lacking both mould quality and accuracy. Then things started to change. The first good kit I saw was their Stug IV and it was superb. 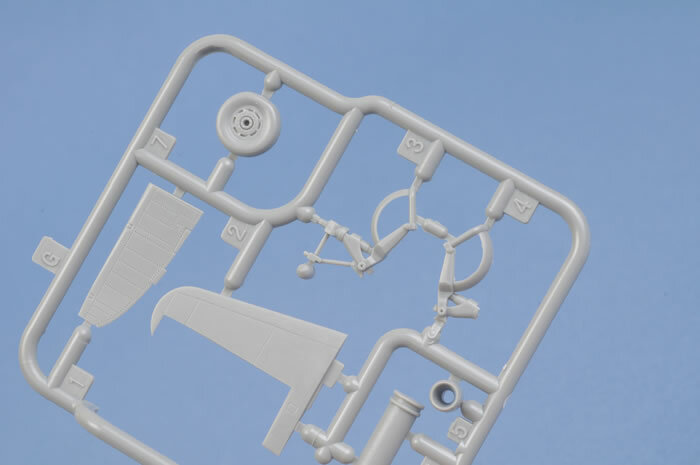 The fit of parts, crispness of the moulding and the detail level was of a quality I'd never seen before. 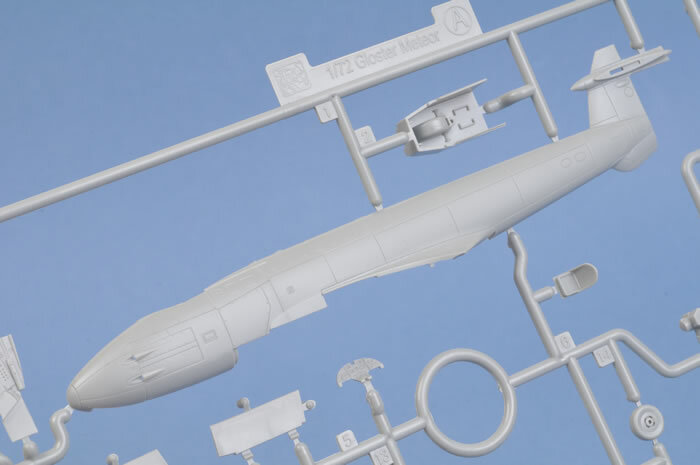 Whats more, they seem to be willing, in some instances, to correct mistakes which in this scale is very rare considering that most manufacturers think “near enough is good enough” for 1/72 scale. Last year, Dragon announced they were getting back into aircraft modelling in a big way so we were keen to see what the quality would be like. Their models, when they were based in Hong Kong a few years ago, had good but soft detail but were plagued by fit problems. Has the wait been worth it? Well Yeah. 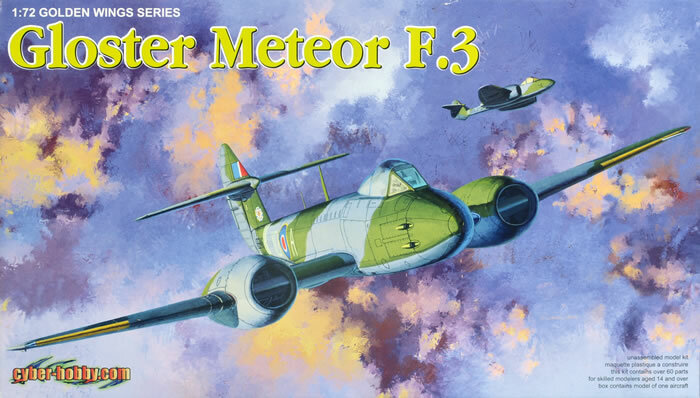 Dragon's first kit in my scale, 1/72, is the Gloster Meteor F3. Yes, this is the late war built aircraft noted for destroying V1s but not meeting the German Me 262 in combat. Several bigger kits have been released over the years, but as I'm not interested in the larger scales I have not taken any interest. On first looking inside the top-opening box, all six sprues are in bags along with the decals and PE. Looking closely at the plastic, there is no sign of flash, sink marks, ejection pin marks or warpage. 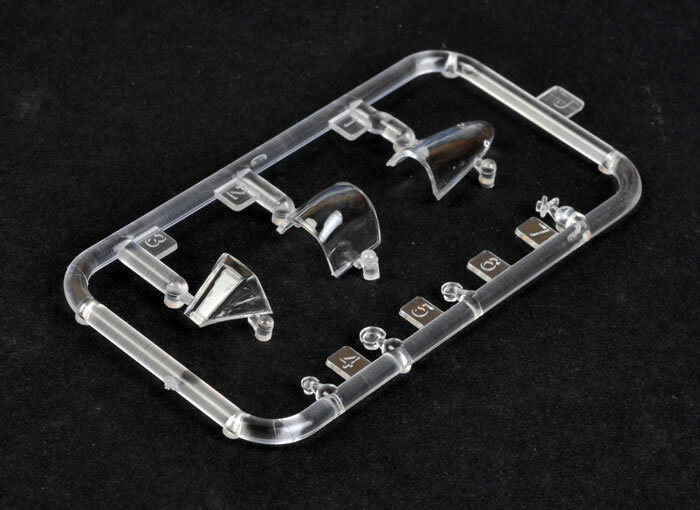 The detail is equivalent to those very good 1/72 scale armour kits I mentioned above. I can not comment on either accuracy or build quality (fit of parts) at this time although I know of at least two being built right now and there have been no complaints except to check the instruction carefully as there are several traps waiting for you like the rudder which must be trapped between the two fuselage halves as you build. Dragon seems to be trying to give the modeller what he or she wants. 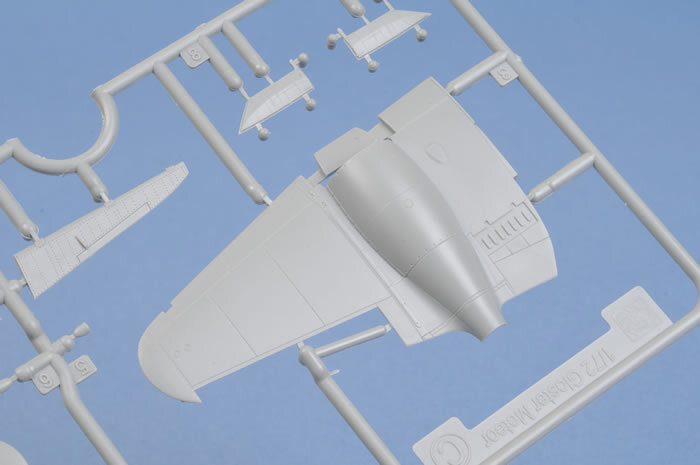 A highly detailed cockpit and to compliment that a three piece very thin canopy which can be modelled both open or closed. The three wheel wells have similar detail to the cockpit as to do the undercarriage itself. 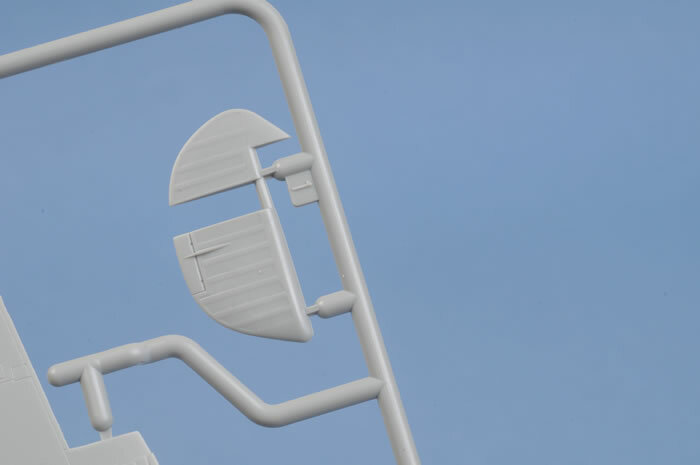 The ailerons, elevators and rudder are all positionable and the landing flaps and dive brakes (PE) can be modelled up or down status. I consider there is no such thing as the perfect kit and like the rest, this one has faults but they are very minor indeed. I can't confirm it yet, but I'm told the early Meatboxes came with spade type joystick grips where as Dragon have given us a pistol grip type. Shouldn't be hard to fix if it's correct. Then there's the decals. Printed by Cartograf in Italy, they look very good except for the red, which is way too bright. I am told the Sky is a bit iffy also, although to my eye, it looks okay. 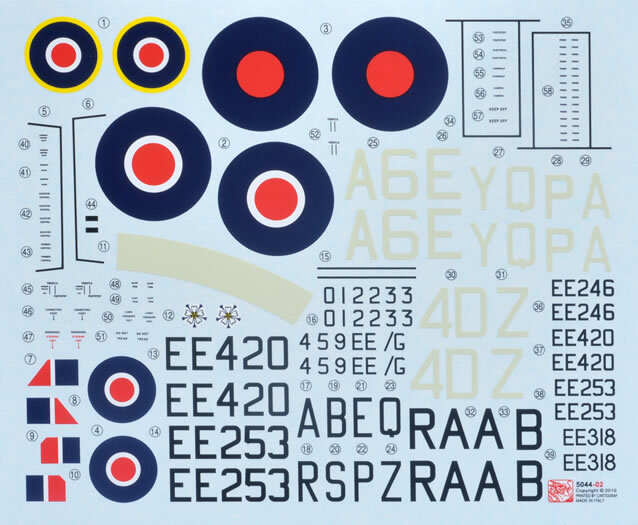 However, our old friend Roy Sutherland of Barracuda Studios, has produced a replacing the national markings and sky codes for a very reasonable price. I have already ordered four of these and I'll decide on the sky colour when I receive them. The rest of the kit decals look very acceptable and shouldn't be a problem. 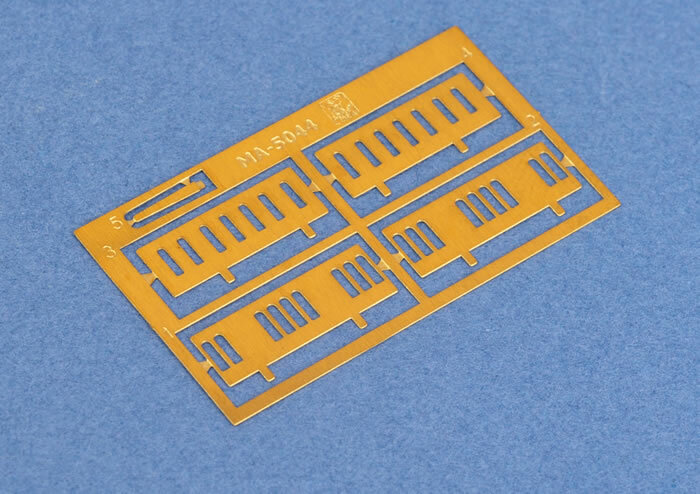 The only other small niggle I've got is that Dragon has supplied a photo-etched fret with the kit but haven't bothered to put any seat belts on it. Well, I did say the faults were minor. 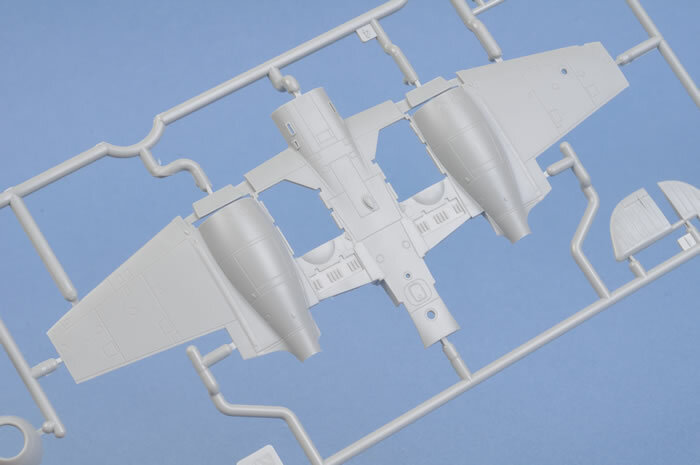 It seems to me we may be entering a new era of 1/72 scale modelling - the Dragon Era. Dragon has dominated the small scale armor scene for some time now and are close to dominating the ship model world. 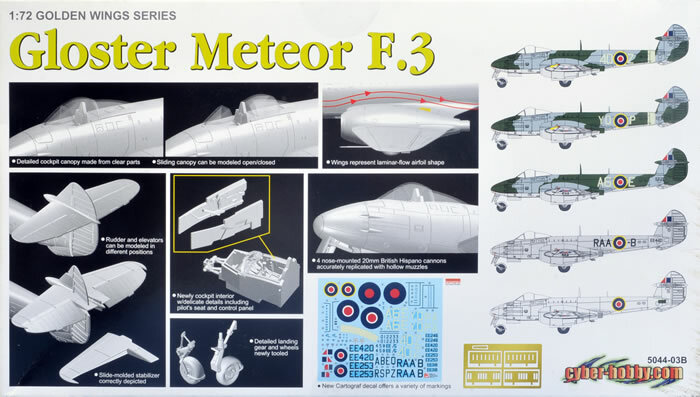 If this Meteor kit is anything to go by we can expect big things from Dragon in the future. Dragon has already promised us a Mk. I Spitfire, Mk.I Hurricane, Bf 109E and a Bf 110 plus others. There are good kits of all four of these already on the market so it will be interesting to see what Dragon can do with them.